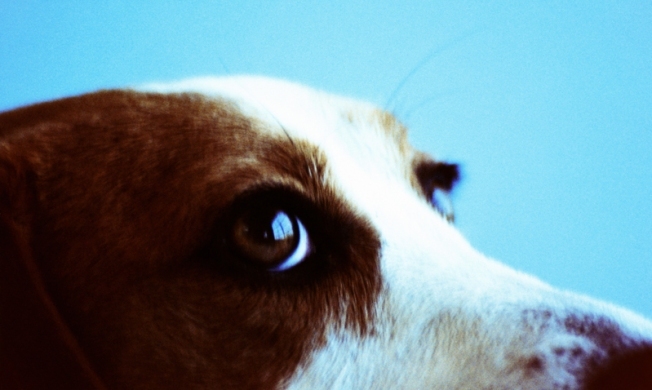 The city's secret weapon in the war on bedbugs: A Beagle and a Basenji named Ruby and Pasha. If you call Bedbug Finders to your home for an appointment, you might want to have some Milkbones on hand. That's because Bedbug Finders is actually a pair of dogs named Ruby and Pasha -- a Beagle and a Basenji mix -- and they're trained to do one thing, and one thing only: Find bedbugs. Today's Times profiles the canine pair along with their human handler, Michael F. Morin. The dogs only detect the presence of bedbugs, after which it's up to someone else to call an exterminator. Business is booming, what with the number of reported bedbug cases having doubled between 2006 and 2008. As for where the little suckers have been found, Morin and his partner don't name names, but they do drop hints about three and four-star hotels, as well as a certain Upper West Side university.